My first guide is a collection of selling resources which will show you how my marketing plan will benefit in the sale of your home. 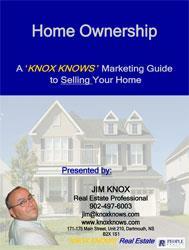 It explains my approach and how I will sell your home for the right price in the right time. I believe after reading this booklet and interviewing me you too will feel confident in your decision to use my real estate services. You can download it below!